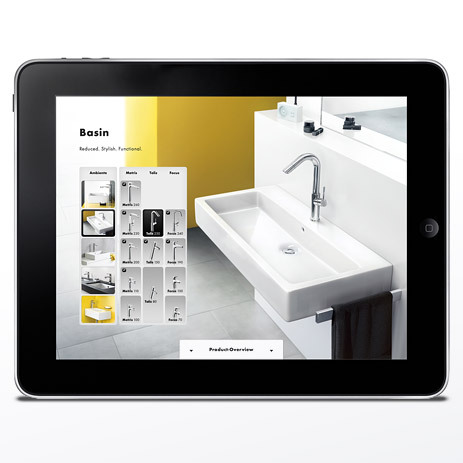 Check out bathroom and kitchen products interactively and locate dealers in your vicinity. order our product catalogue from us in hardcopy format. What would make your showering experience even better? Select your own personal shower solution – from elegant showerpipes and multi-functional hand showers through to fabulous overhead showers. Avantgarde? Modern? Classic? Use our Configurator to discover your favourite style – and that perfect combination of wash basin and mixer. Let our diverse range of mixer solutions for bath tubs and showers inspire you as well. Bathroom planning for the future. What would your favourite product look like in your own bathroom? Use the camera function on your iPad to project the product you are interested in onto the desired location. There is also a notepad, which you can print out, for your product favourites. The quickest way to achieve your new bathroom. 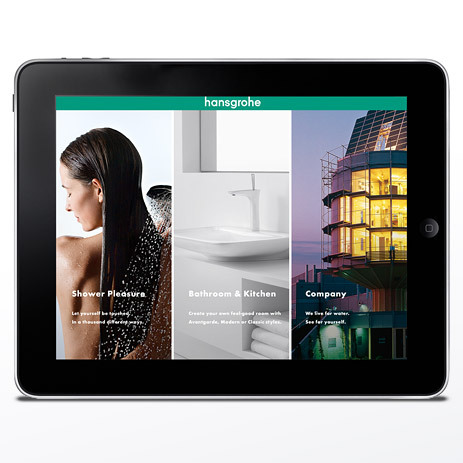 Where is the nearest dealer for you to be able to purchase Hansgrohe products? Our dealer locator instantly shows you where to find the nearest bathroom professional. 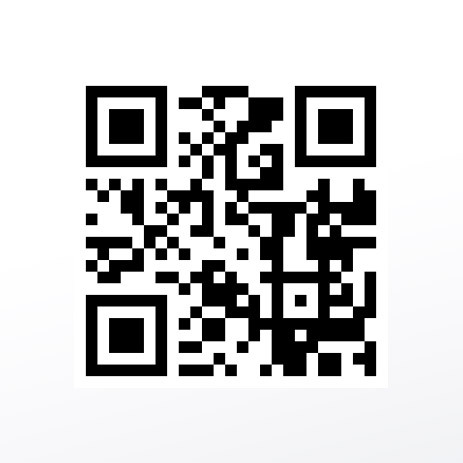 Just enter your postcode or use the GPS function on your iPad. 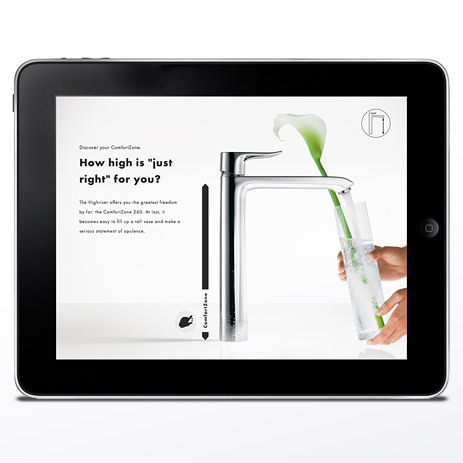 Delve into inspiring product worlds with the Hansgrohe catalogue app. 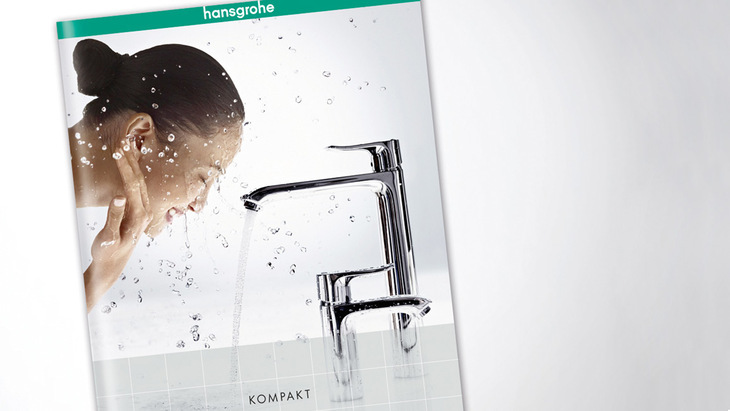 From the different style worlds to your own personal pleasurable shower experience: Hansgrohe's 52-page compact catalogue “Ideas for bathrooms” offers you a great overview of all Hansgrohe's successful products. Just browse through, download or order.